The little sea glass pebbles we find on the beach are more beautiful without their sharp edges. The smooth, bleached driftwood that washes up on our shores is even more beautiful without its bark. Who says non-alcoholic drinks can’t be grown-up? 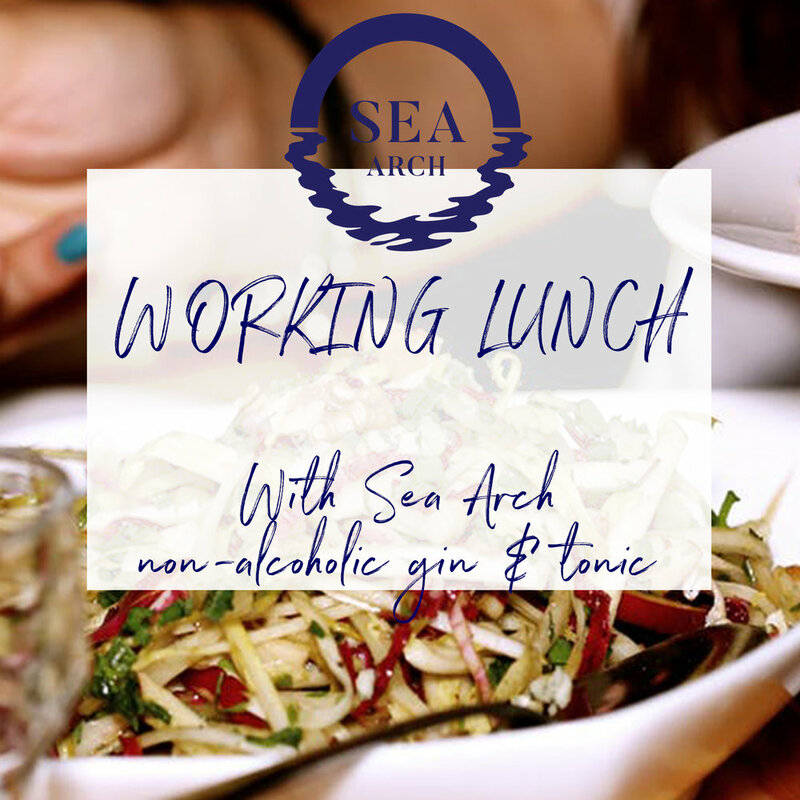 At Sea Arch, we’re always creating new ways of enjoying your favourite tipple – from delicious non-alcoholic gin cocktails to the perfect alcohol-free G&T. Love what you see? Then please share these recipes. If you have an idea you’d like to share with us, then please get in touch. A refreshing non-alcoholic cocktail with grapefruit and thyme. A fruity non-alcoholic gin cocktail with rosemary and blueberries. 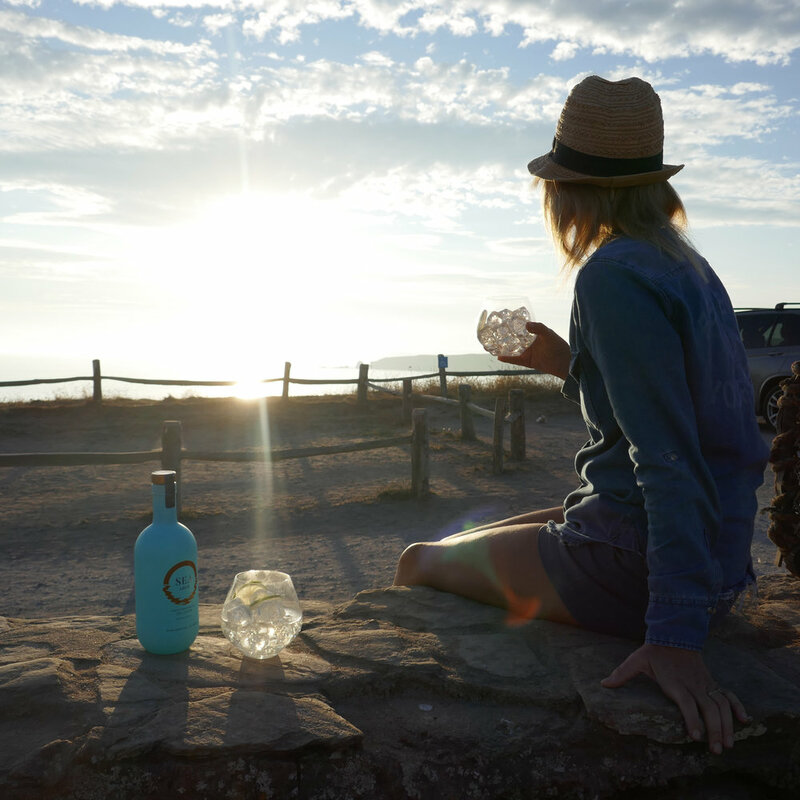 All the taste of a classic G&T, but without the alcohol. There are times when you can’t – or you just don’t want to – drink alcohol. We like to think of these as Sea Arch occasions. They’re the special events, the parties, the just-because afternoons and everyday moments that are even more beautiful without. The question is, which will be your next Sea Arch occasion? Keep your guest refreshed with non-alcohlic G&Ts. With a touch of sophistication for the grown ups. Make sure everyone's firing and full of great ideas all afternoon. flavour that’s bright, fresh and full of life. On a weekday morning, with the mornings darker and a chill in the air – where do you turn for inspiration? We love rosemary. 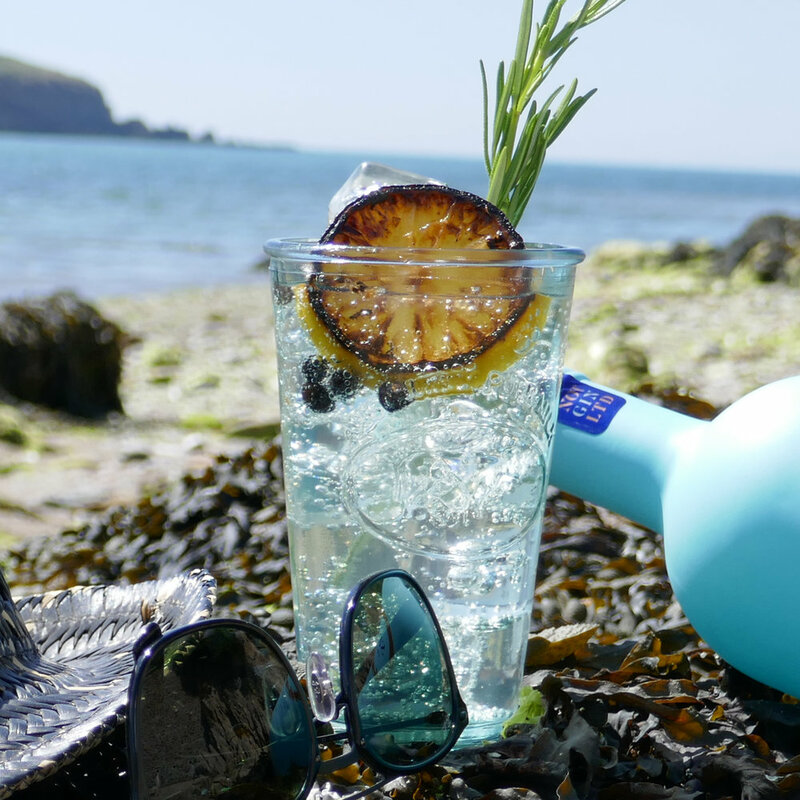 It smells great and tastes amazing – which is why we use it in both our Rockpool and Blue Ocean cocktails. For the past three days, we’ve been at the BBC Good Food Show in Glasgow – where we met and talked to loads of lovely people about Sea Arch. Sign up to our mailing list and be the first to know about special offers, new products and Sea Arch news.